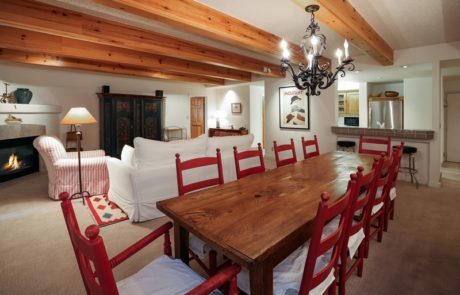 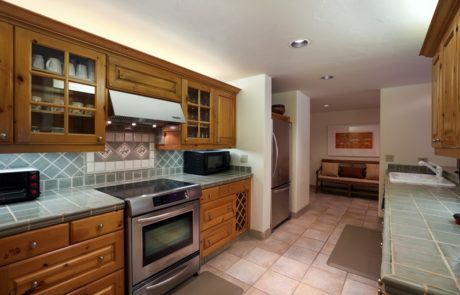 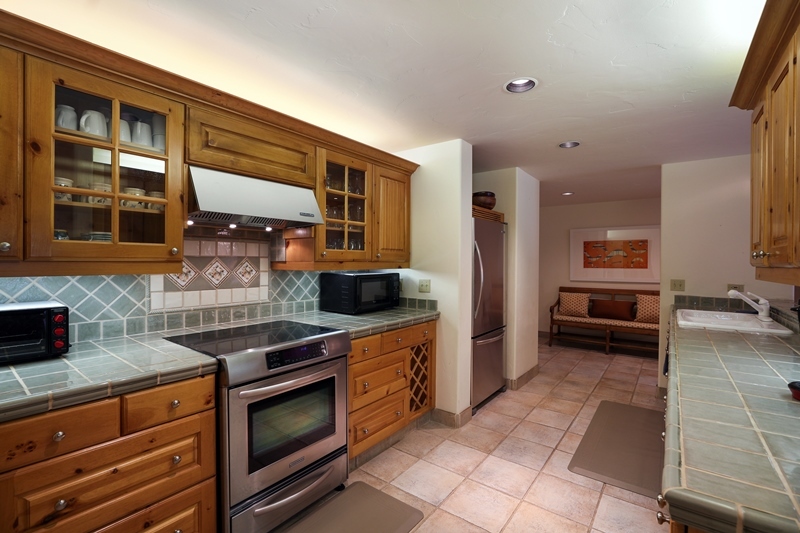 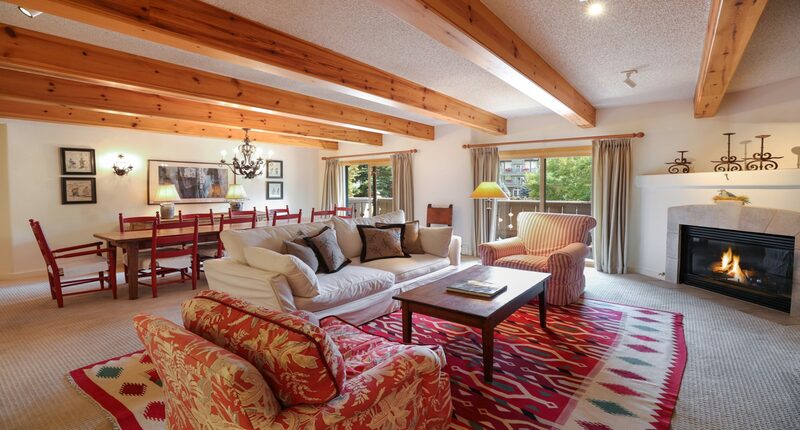 Villa Cortina 230 is a spacious 3-bedroom Vail Village home perfect for your next vacation. 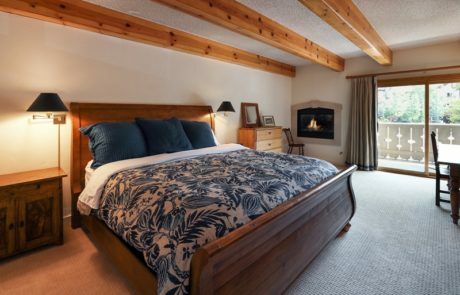 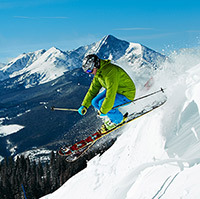 With a premier, central location in Vail Village, everything you’ll want to do is just outside your door – ski slopes, restaurants, shops. 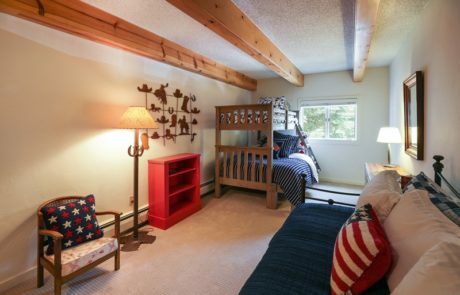 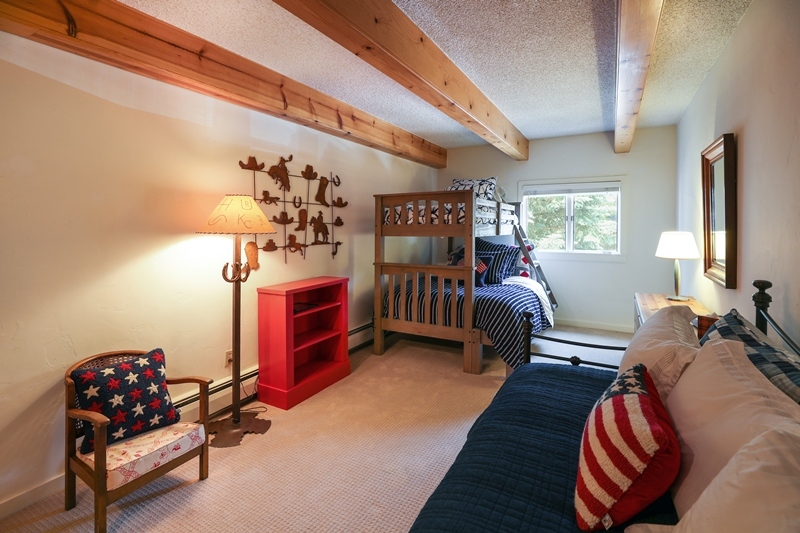 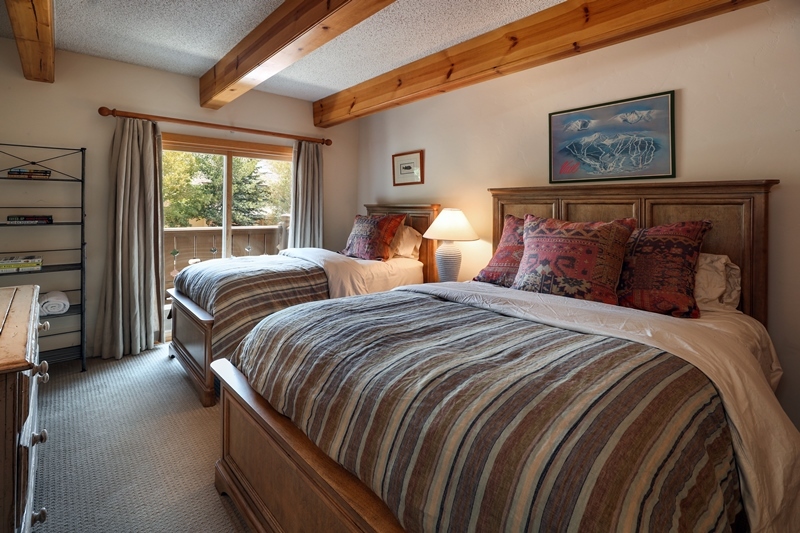 From your mountain retreat, you are within walking distance to Gondola One and Lionshead. Want to take your time in the morning? You can linger over breakfast at the dining room table and take in the view of Riva Run, planning your day on the slopes.